I simply can’t say enough about how awesome the Magic House camps are for your creative kids! Mitch has done the Maker Camp THREE TIMES and the Art Camp twice! He’s still making cardboard machines 3 years after learning about the wonders of duct tape at the Magic House’s Camp Make It one summer. Summer seems like miles away, but the best time to get your kids signed up for a really fun camp is right now! Update for 2019: the prices have remained the same as last year and registration is open! There’s a reason to pick the Magic House for summer camp, and that’s the AWESOME staff. The staff at Mitch’s camps were so helpful, cheerful and great with kids. You expect the very best from the Magic House, and they deliver. Look, I’m all about doing traditional camp in the woods with the bugs, mud and s’mores, but camp at the Magic House is something special. And it’s not just the air conditioning. The Magic House is all about creativity, science and wonder. You’ll get the kids away from their screens doing super fun stuff with no worry of sunburn and bug bites. 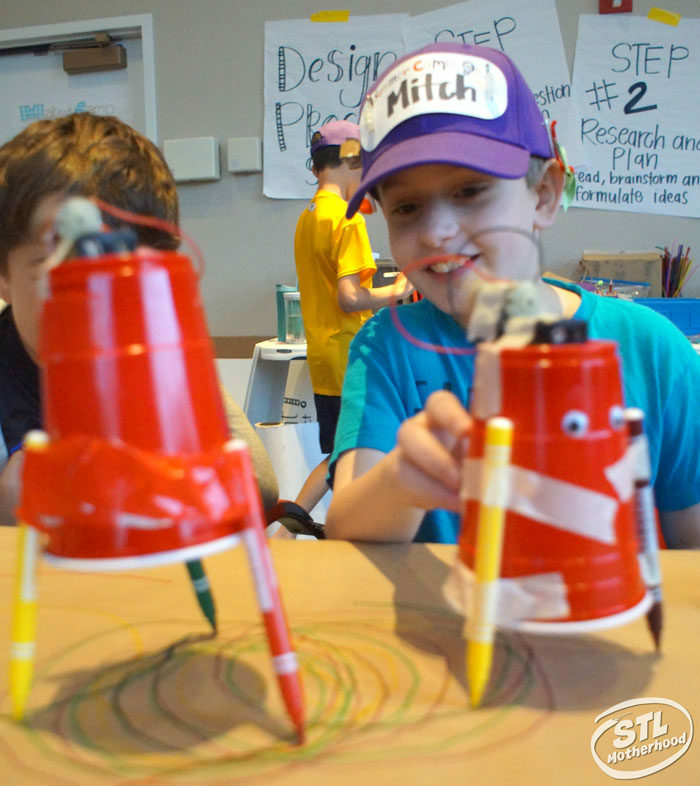 I love being able to give my kids a mix of traditional scout camps and creative STEM camps–and the Magic House is the best place in St. Louis to do it! Who can Camp at the Magic House? The Magic House camps are for kids 4 to 11 and there’s three age brackets: 4-5 year olds, 6-8 year olds and the 8-11 year old kids. They have half day camps for the little guys and older kids do an full day camp. 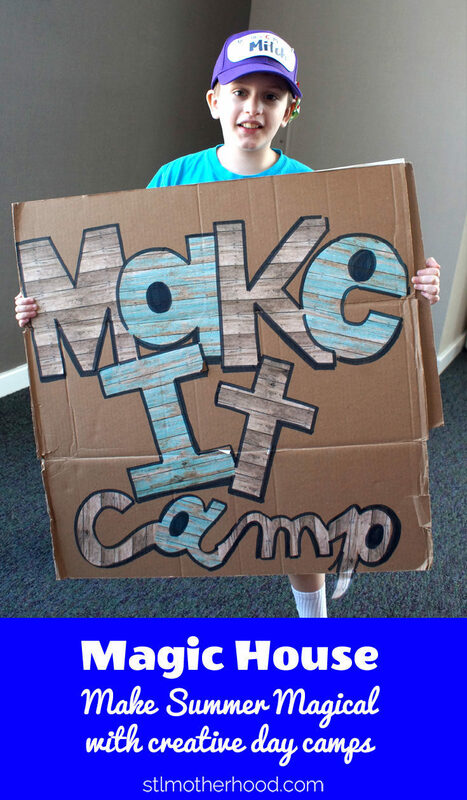 New this year: 8 year olds can participate in FULL day camps! Campers get to do all the cool stuff you’d expect from the Magic House: art, science and maker fun! They’ll get to explore the exhibits, but mostly they’ll be working on special projects related to their camp theme. 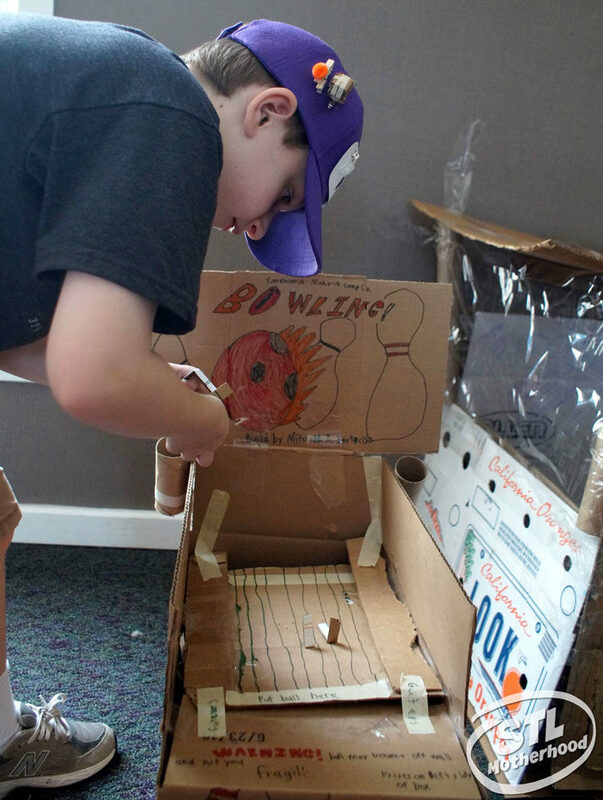 Mitch has made scribble bots and a cardboard arcade game at Camp Make-it and explored tons of creativity at Camp Artist. Half-day camps take place from 9am to Noon and 1 to 4pm, with three different sessions. Each session features all new themes and activities, so you can sign your kid up for all three and have new experiences! The cost for the weeklong, half-day camps is $125 per camper per session. Members of The Magic House at the Family level and above receive a special reduced rate of $100 per camper per session. Full-day camps are available for 8 to 11-year-olds and take place from 9am to 4pm. The cost is $225 per camper per session. Members of The Magic House at the Family level and above receive a special reduced rate of $200 per camper. Two different sessions are available. Snacks are provided and you’ll need to send a sack lunch. Full day camps end with a “spectacular showcase” for the kids to show off everything they’ve made during the week. 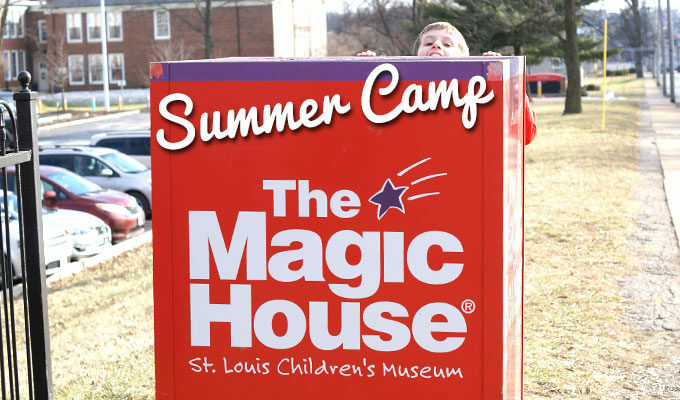 For more information on dates and themes or to register for summer camp, visit The Magic House online at www.magichouse.org or call 314.822.8900. 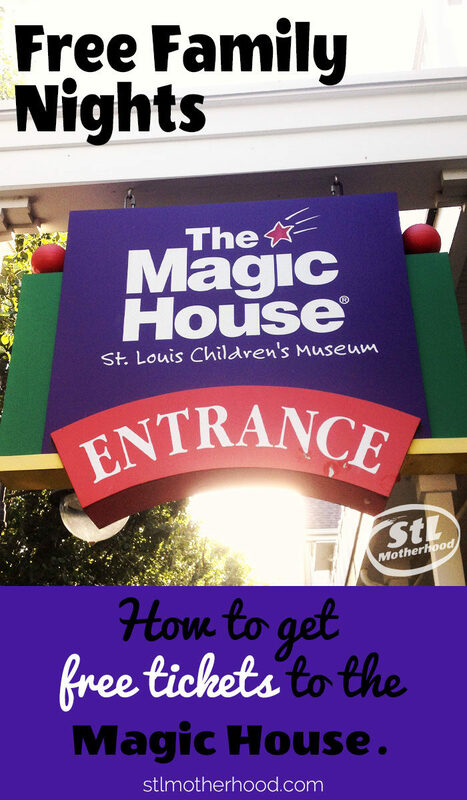 Want to visit the Magic House for free? Need a coupon?